If you happen to know a good source of peewit's hearts, please let us know. We explore some of the zanier superstitions that we have run across on our travels across Europe. And so we did just as we were asked, and arrived at Natasha’s flat and sat with her for a few minutes before taking her to catch the afternoon train to Moscow. This is just an excerpt. 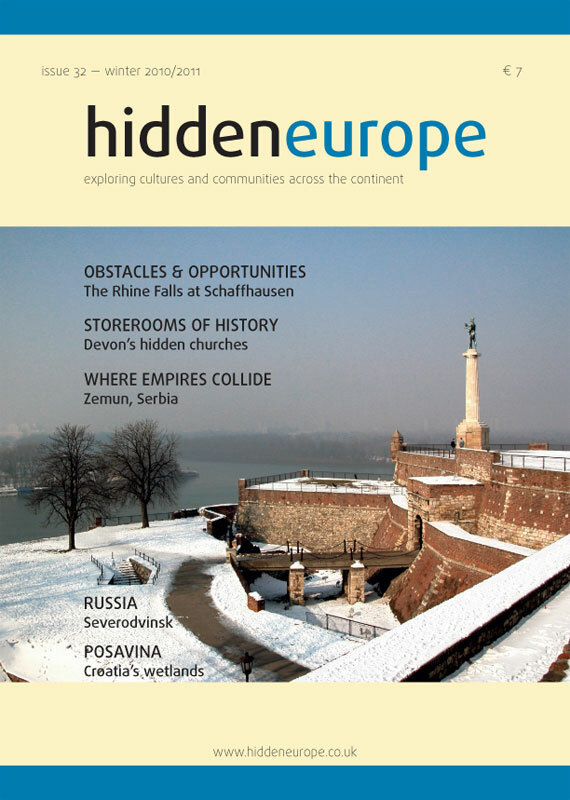 If you are a subscriber to hidden europe magazine, you can log in to read the full text online. Of course you can also read the full article in the print edition of hidden europe 32. This article was published in hidden europe 32. So what really needs correcting here?